The extra floor-time that 40 year old Jason Kidd has had to endure seems to be taking a toll on him and his performance. 29.3 minutes per game is not what he signed up for when coming to N.Y. and it has shown. In his 3-point shooting alone, for example, he was draining them at an amazing 52.5% clip prior to mid December. In the last month that percentage has dropped to a more pedestrian 36.1%. There is an old expression that goes, “you don’t know what you have until it’s gone.” How very true since Felton went down with a broken right pinkie in the game vs the Lakers. Before that injury, the Knicks were rolling with a 20-8 record. Since Felton got hurt they are just under .500 at 5-6. 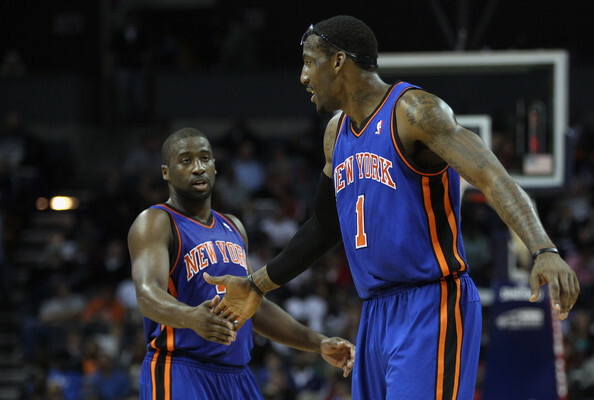 The player that probably has been the most adversly affected by Felton’s absence is Amare Stoudemire who returned to the floor on New Year’s Day only to find that his old pick-and-roll buddy from the 2010 season was on the bench. It will be interesting to see if once Felton is back up to speed if those two can return to the success they enjoyed two seasons ago. Ray coming back gives the Knicks a deeper bench and has everyone playing back at their nautral position. You won’t be seeing Melo or JR Smith bring the ball up that’s for sure. 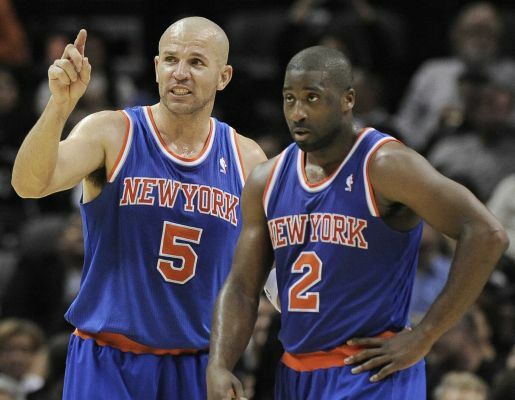 Now everyone understands how important Felton is to the Knicks and to Jason Kidd. Less minutes played more effective J Kidd is for the Knicks the more the movement on the ball becomes. And Iman Shumpert gets to play with Felton for the first time. That will be huge down the stretch of the season. Felton will help with his 15 points and 6 assists a nite. who would have thought Rasheed Wallace would be important to the Knicks? 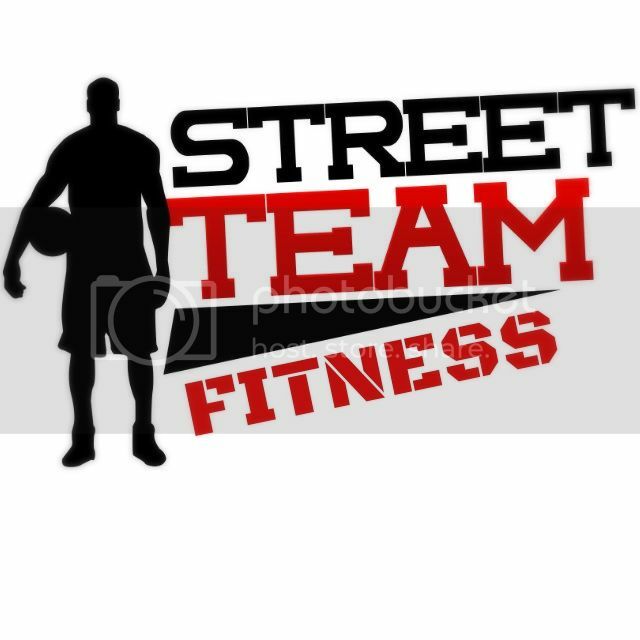 Camby who i thought at the time was a good pick up has been a non factor and is woefully out of shape he looked like he hasn’t played in two years instead of Sheed. The Knicks are missing those boards from Camby & Sheed (yeah I can’t believe we’re depending on a 38 yr. old for rebounds either) while the Nets continue to out-rebound their opponets regularly. You know how good the Knicks are in keeping their turnovers low, right? Well, how’s this for bizarre…the Nets have turned the ball over 52 times in their last three games-and have won them all!! A healthy Raymond Felton is better than no Felton at all . Meanwhile the Lakers are looking real bad at present . They’re likely to miss the playoffs if things pan out as they currently are . And to the anally retentive Kings’ fans , I hear Seattle is great this time of year !